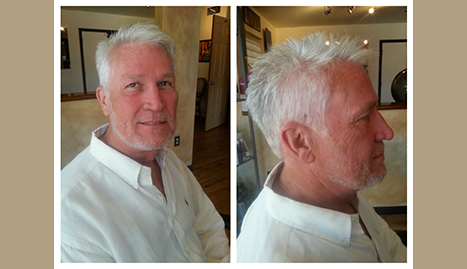 Visit Julie Ann's Salon for stylish cuts and extraordinary color! Treat yourself to something new at Julie Ann's Salon. 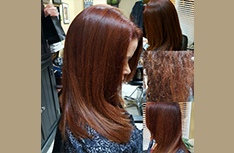 She holds many master certifications in cuts, color and Brazilian Blowout. The possibilities are endless. Great hair for women and men starts with custom color work, haircuts, hair conditioners, or a combination of any of these! For men, that could be shaping up brows, beard, ear and nose waxing. With Halo Couture Extensions or Brazilian Blowouts the possibilities are endless! 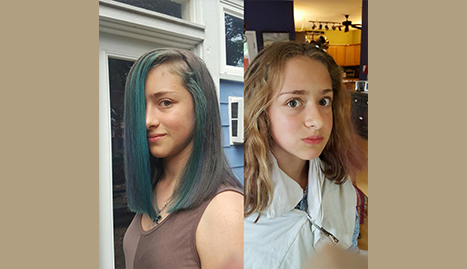 With over 40 years of experience, Julie Ann provides expert hair cuts, vibrant hair coloring, Brazilian blowouts, and much more. Book your consultation with Julie to see what your new options can be. 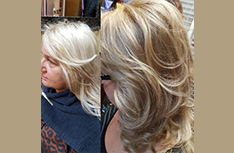 Julie's ability to provide a vast array of top notch color and cutting techniques accompanied by body waves or Brazilian Blowouts will guarantee you to have the best style! Julie Ann maintains her education in the beauty industry by attending continuing education through leading industry experts such as Annual IBS Training Conventions in New York, world renowned colorist Beth Minardi, Aquage Academy, Joico Academy, Kim Vo famous colorist for many Hollywood stars, Martin Parsons world known updo hair designer, Sassoon's Academy, John Gunther's World of Color in New York, Toni & Guy plus numerous annual, national, and local trainings. 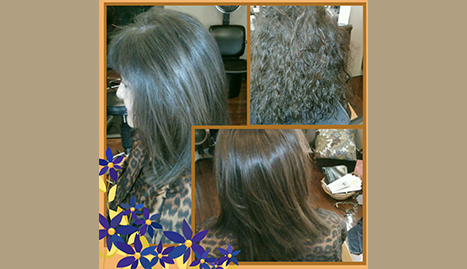 She was also invited to be one of the members accredited as a Master Brazillian Blowout Technician in the DFW area. Additionally, she is trained for use with both Rogaine and Nioxin products, and in 2015 was asked by Rogaine to head up the launch for Women's Rogaine at the regional DFW convention. Hair styling trends change constantly, so being able to design the best style for the client is a true mark of professionalism. Being able to consult and arrive to achieve the best style for you at home is the best service a professional can send you home with. 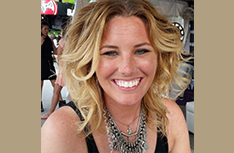 Julie Ann goes the extra mile and is proud to guarantee her work for each and every client! Quality work begins with state of the art technology, including the best products available today in our profession, to be able to customize each individual clients look. We also retail these products.